Why Rent a Virtual Office from Flexspace? A virtual office is a flexible business solution for any business from Start – ups to SMEs and larger corporate organisations. A virtual office allows a business to enhance their corporate and professional image. 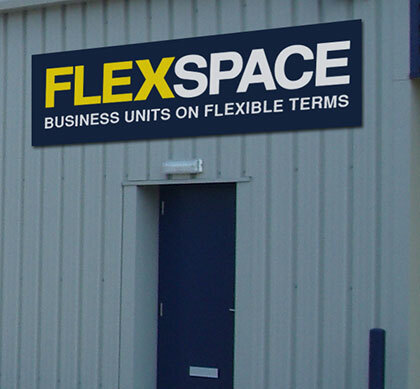 What Services can Flexspace offer me? Base your business at our address with your own mailbox. Keep your home address private from customers and suppliers. We’ll receive parcels from any carrier and hold mail for you to collect or forward to any address worldwide. The call answering service is charged according to a monthly fee, dependent upon the number of calls you are likely to make (either 10, 75 or 150 per month). Any additional calls are charged individually. We can offer call handling protocols to meet your business needs i.e. we can update the caller on your whereabouts or provide different responses to different calls. For instance, you may be a recruitment company and require us to manage calls from potential candidates who vary differently from a potential customer, or you may offer technical support and require us to manage calls from customers looking for support differently to a new sales enquiry. By choosing a virtual office with Flexspace you will have access to a professional business address with minimal cost or a local number answered for you. We can offer you mailbox and telephone answering as stand alone services or a full virtual office package to incorporate both. We can personalise your virtual office package to suit your needs, just tell us your requirements and we will build a package just for you.